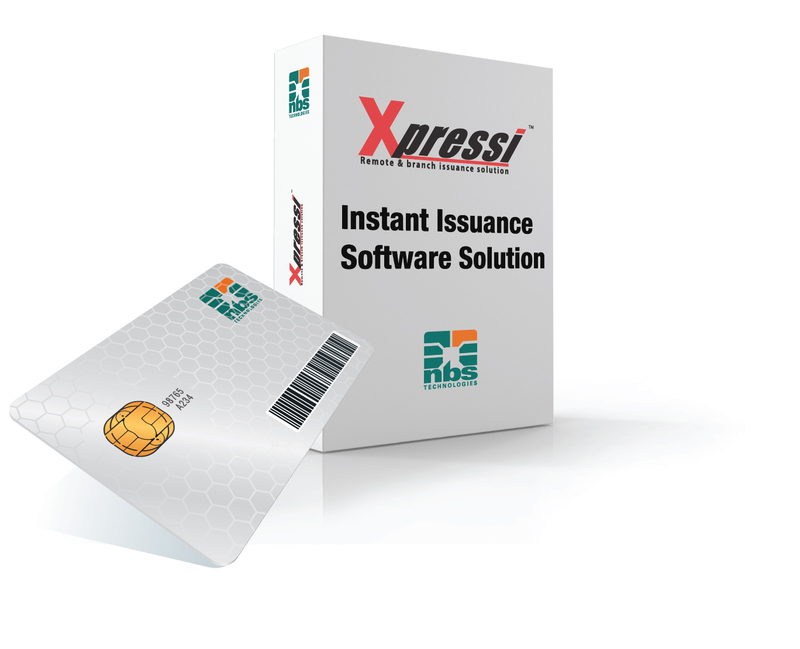 NBS Technologies has announced that it will be installing its Xpressi Trusted Service Manager for use in Poland. The Xpressi TSM will work behind the scenes to make the entire process of downloading payment account information to cell phones efficient and secure. Integrating banking, NFC and mobile phone security systems to ensure that consumer’s card security, NBS’ solution will be a welcomed addition to the ever-growing payments landscape in Poland. NBS Technologies — a provider of software and equipment for card personalization — were recently invited to take part in an NFC technology presentation at CEEC conference in Poland. Also represented at the NFC round-table discussion were service providers Elkart, Visa and T-Mobile. NBS Technologies is a wholly owned subsidiary of Brookfield Asset Management that focuses on property, renewable power, infrastructure and private equity. NBS maintains offices in Canada, France and the UK.